Successfully handling construction defect cases involves understanding the fine-print detail of contract indemnity provisions, insurance policy language and other key elements. In this essential guide to construction defect litigation, our experienced faculty will walk you through the construction defect litigation process and provide you with the tools you need to confidently handle the nuances of these fact-specific cases. Obtain essential strategies for litigating construction defect cases - register today! Determine whether your client has a case by analyzing whether a construction defect actually exists. Take a close look at indemnity provisions in construction contracts to determine who is responsible for defending against a defect suit. Analyze insurance policies and recent case law to determine whether coverage for a defect exists. INDEMNITY PROVISIONS: IS THE SUBCONTRACTOR RESPONSIBLE? WHAT ABOUT THE DESIGN PROFESSIONAL? The Difference Between "Defend," "Hold Harmless" and "Indemnity"
The Role of "Additional Insured"
Damages: What can be Recovered? 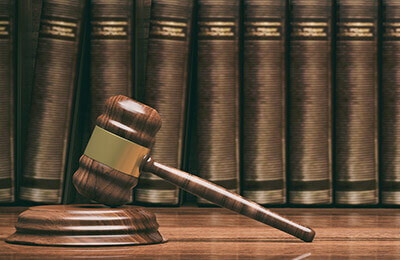 This concise, yet comprehensive guide to construction defect litigation is for attorneys. Insurance professionals, construction professionals, architects, engineers, and paralegals may also find it useful.